Our website has been totally redesigned! We are pleased to announce that our website has been redesigned as of today, November 20, 2013. The website has been redesigned with the aim of providing better information about the company and its products, including the following. In the product information sections, using illustrations, graphs and numbers, we have provided clear explanations of the unique characteristics of the company’s technologies. 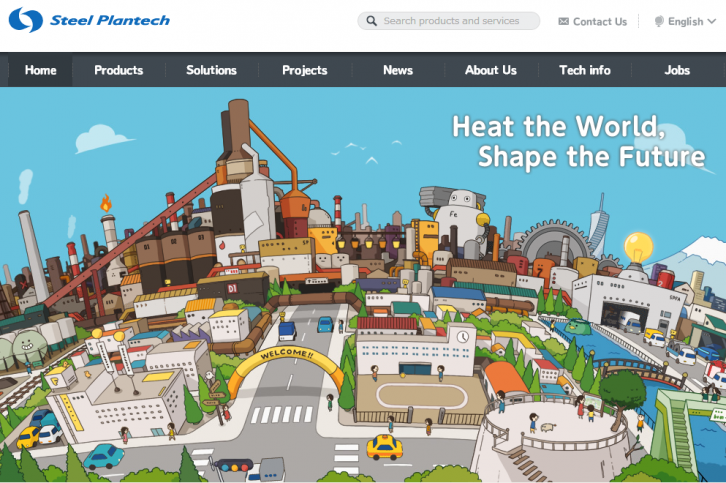 Steel Plantech will continue to improve the content of its website with the aim of constructing a website that is both easy to understand and easy to use. ※ In this renewal version, teamLab Inc. which is a pioneer of a digital art was appointed.